Home » Interiors » Urban Jungle Bloggers – Back To School Edition ! Hello friends, welcome to the newest edition of Urban Jungle Bloggers. 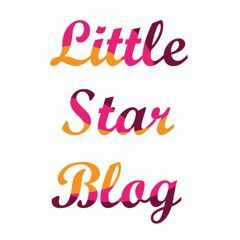 Today I am taking you behind the scenes of Littlestarblog and will show you my workspace and some of my little green friends. As a blogger and photographer I spend more hours at my desk than I really care to count and unfortunately my little “business corner”, as I like to call it, is far away from any windows or natural light. This can be a little daunting at times and it makes me enjoy the little bit of green on my desk even more. What does your workspace look like and did you ever think of adding a little bit of green to it ? I’d love to know !